Property News Landlords in Cumbria encouraged to sign up for support. Landlords in Cumbria encouraged to sign up for support. 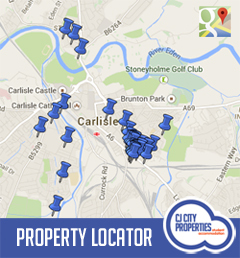 Carlisle Property News, video. Bookmark.